-- What is the true nature of water and does it have memory? 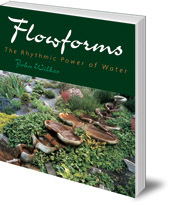 -- By working with the rhythm and flow of water, can we increase its life-giving power? John Wilkes, who died in 2011, studied sculpture at the Royal College of Art. While in London he met George Adam and Theodor Schwenk, a pioneer in water research and author of Sensitive Chaos. 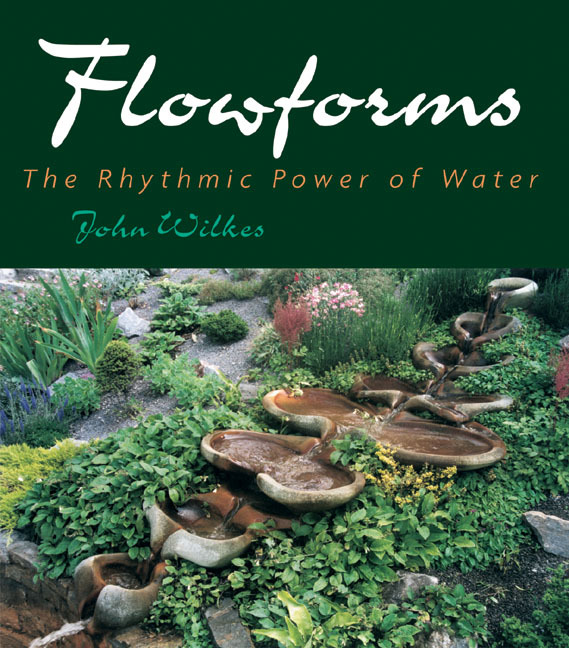 Wilkes joined the Institute for Flow Sciences in Herrischried, Germany and began his investigations into the flow and rhythm of water which would eventually result in the Flowform. During this period, he also worked at the Goetheanum in Switzerland where he researched and restored Rudolf Steiner's sculptural and architectural models. In 1971 he joined Emerson College in Forest Row, Sussex, and is now Director of the Virbela Rhythm Research Institute.